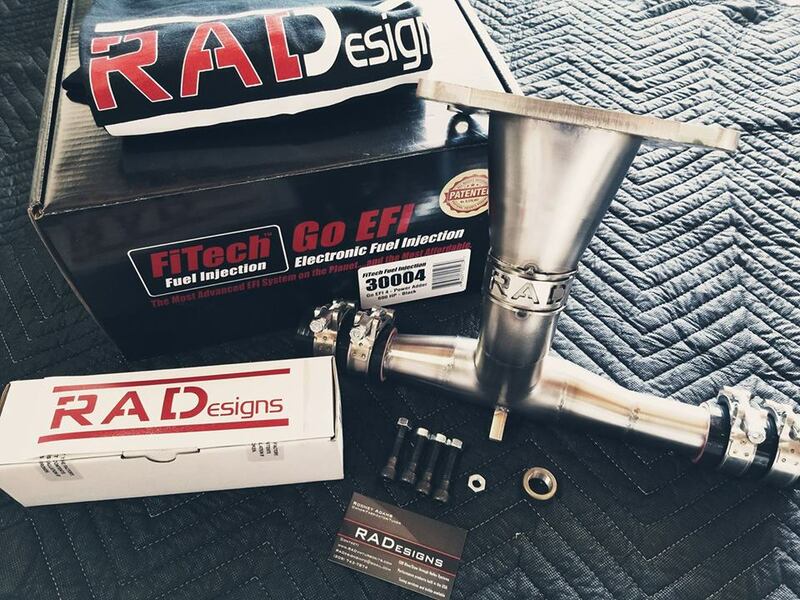 RADesigns Holley/Fitech EFI for E85 or Gas applications are making huge horsepower! 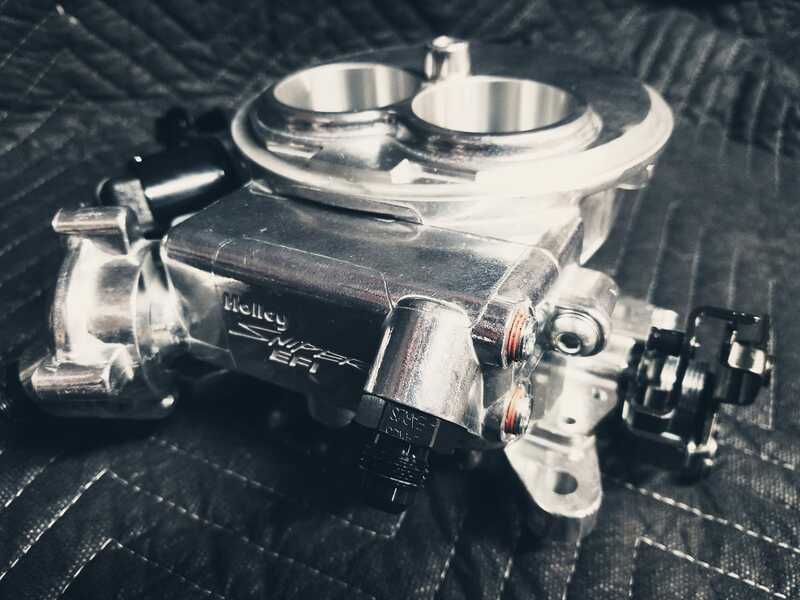 Our Baseline tune gives reliable, street friendly, and consistent results giving you what you need from your EFI system. We give you 3 options to choose from that suites your vehicles exact needs getting you started in the right direction. 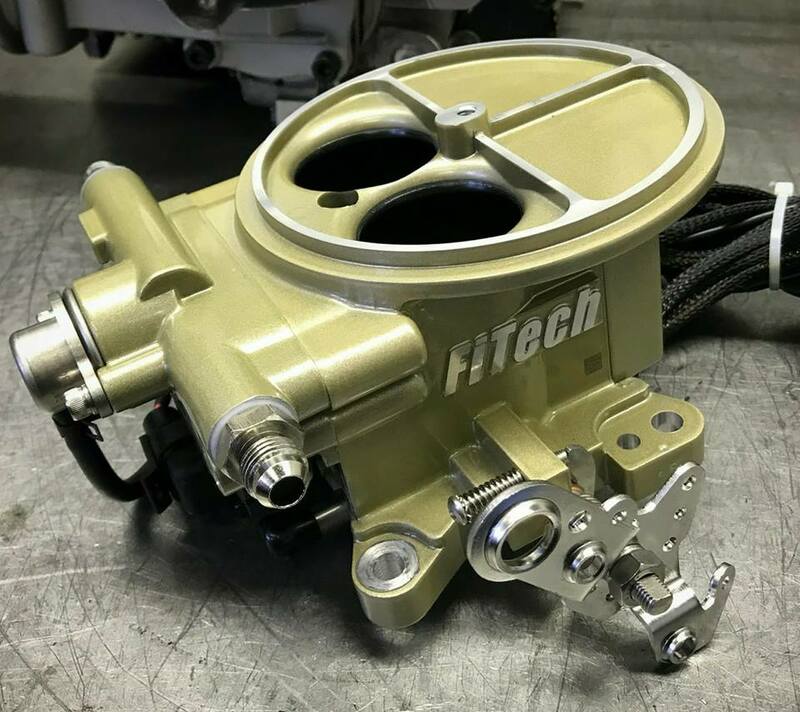 All Tuned EFI units come with our proven baseline setup that comes with our tech support to help you along the way. 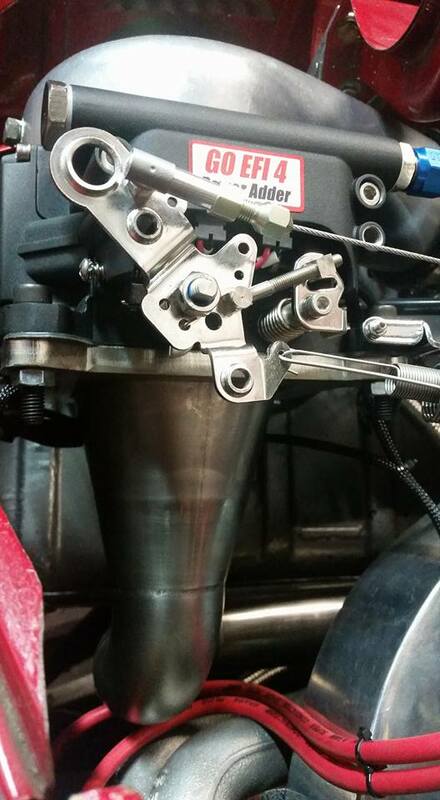 NOTE: EFI systems require a return line back to your tank.